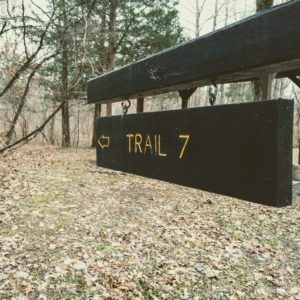 Get outside this weekend and enjoy an easy hike at Spring Mill. Walk along the beautiful trees and learn ways that you can safely enjoy the outdoors when it’s so cold that your nose is frozen and you can’t feel your hands. Meet at the Tulip Poplar Shelter.